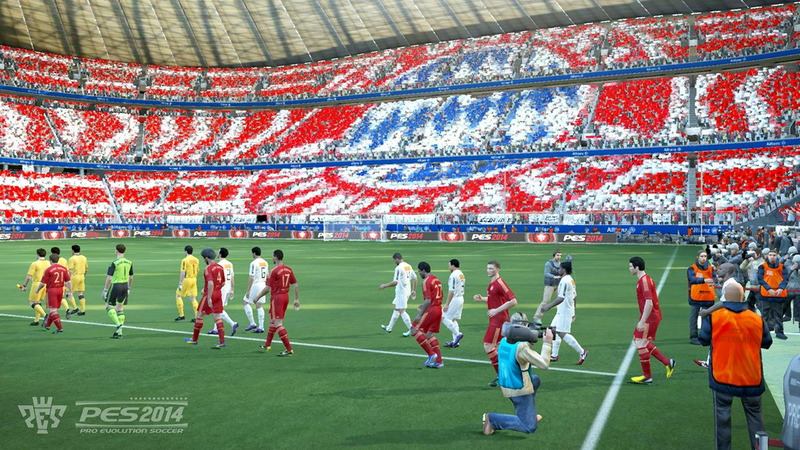 PES 2014 OPE Playtest Q&A - Submit your questions now! I'm happy to announce I'll be heading to Windsor on Friday after for my first hands-on with PES 2014 at this year's PES European Community Event. 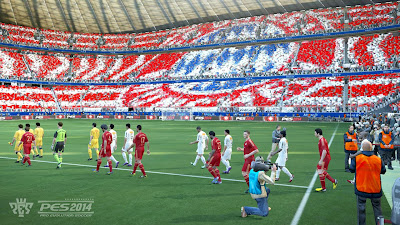 The guest-list includes members of the press, as well as a handful of figures from various PES fansites and communities - including OPE, PESFan and WENB - all of which will be given an early glimpse of the new game. For those wondering, we'll be given the same code that was playable at E3. Like the PES 2013 Community Day, European PES Team Leader Jon Murphy and PES Marketing Producer Manorito Hosoda will both be in attendance, and will be taking questions. As some of you may remember, last year I was able to scoop a number of exclusives (snow confirmed for PES 2014 being the big one), so don't forget this is YOUR chance to get YOUR questions answered by the PES Productions Team! If you would like to submit a question to Jon Murphy and Manorito Hosoda, please post in this thread. For questions regarding gameplay and my personal opinions of the game, please post in this thread. All questions will be acknowledged by me, but please understand that I may not be able to get answers for every single one. I suspect the usual no-go areas will apply: new licenses, downloadable content, online play, etc. For those wondering, the recording of gameplay footage is strictly not allowed. However, the good news is that there will be no embargo on impressions, so with that, I'll be able to publish a full write-up sometime next week sharing my first opinions and thoughts of the new game. I'll also be able to capture some nice photos of the event itself, as well as in-and-around of Konami's new European HQ.